Has the chilly winter been urging you to get past the monotonous routine of life and spend sometime in the serene nature? If yes, then it’s time to rejuvenate your mind and soul by taking a short break to the outskirts of Delhi. Move over your same ideas of spending your weekend in multiplexes or clubs and rent a self-driven car in Delhi to visit some dreamy destinations not-so-far ahead from Delhi. These destinations will under your budget and render a perfect spot to get away from the chaotic life in Delhi. These places pledge to give you the plethora of scenic nature and will make you breathe in the lively atmosphere away from Delhi. Intrigued to know about the places? Well, read on and find out for yourself. The capital of Rajasthan is a place to visit if you’re a history lover or wish to spend some time in peace. The city perfectly captures the true essence of Rajasthani heritage and their legacy. From mouth-watering Rajasthani meals to delightful places, the place is a bliss for all the travelers out there. The serene city engulfs a rich heritage of Indian culture and is a blessing for all the art lovers out there. 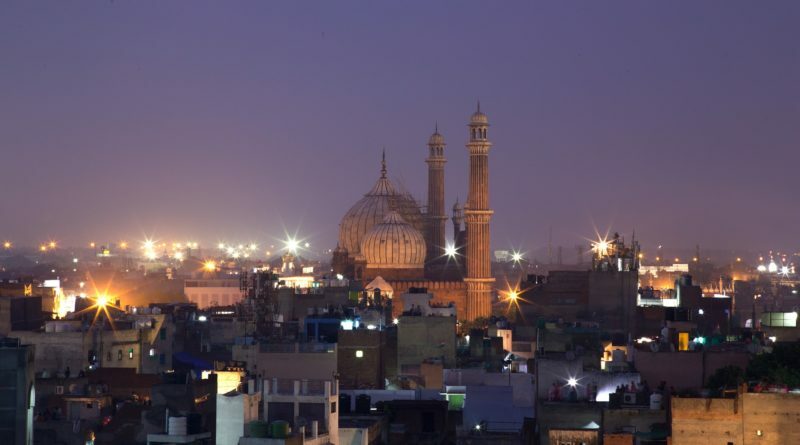 Located at a distance of just 288km from Delhi, the city is quite affordable and won’t bust a hole in your pocket. 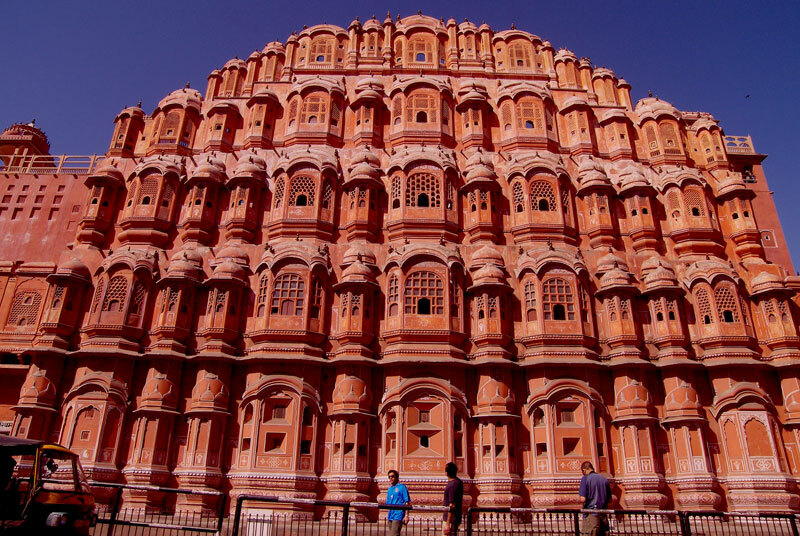 There are key attractions is Jaipur like Hawa Mahal, Amer fort among others, showcasing the intricate ancient architecture. 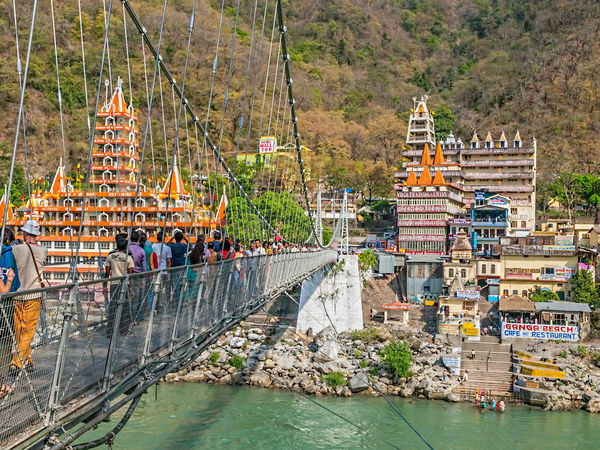 Evert year, Rishikesh attracts thousands of tourists with its prime attraction, adventure sports. From camping to bungee jumping to river rafting, the place hosts a ton of adventure sports for all the fearless people out there. 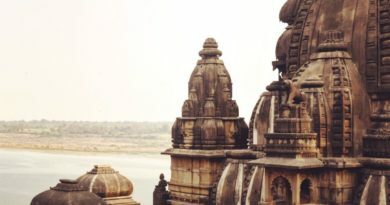 And not just rafting, you can also visit gorgeous temples located in the heard of the city to spend some time in solace. The place sanctifies a blissful aura and can be the best place for all the spiritual seekers out there. 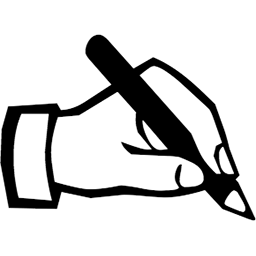 The place is located at a distance of 242 km from Delhi and is quite affordable. Located in Rajasthan, the city of forts is only at a distance of 160 km from Delhi. 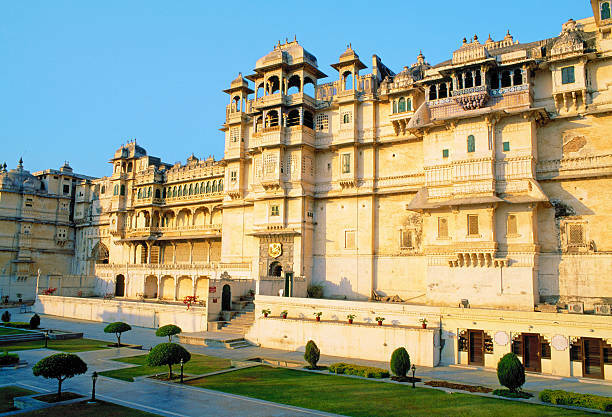 The city is a perfect blend of traditional Rajput architecture and nature adding to its glory. 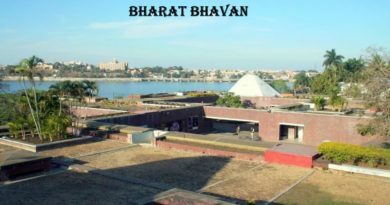 The city features huge forts and is known for its intricate architecture. 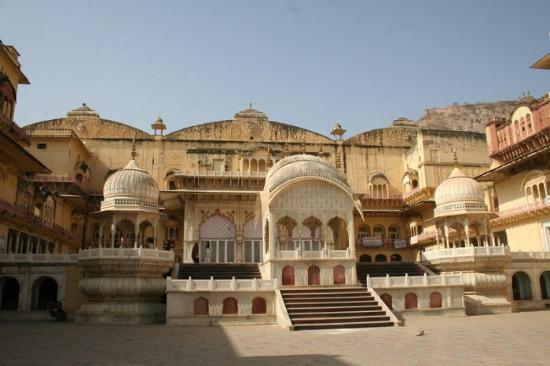 Alwar is also synonymous with picturesque lakes and scenic nature. 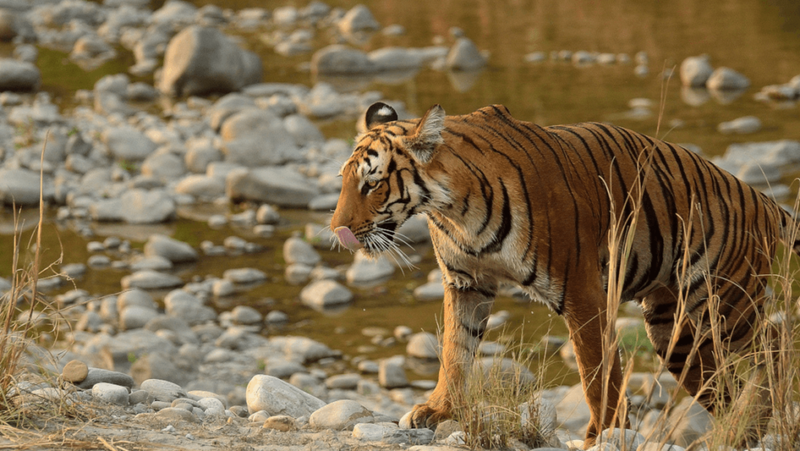 You can also pay a visit to the Sariska Tiger Reserve and spot the national pride of India i.e Tigers in it. The place has several courtyards and also contains a museum with rare manuscripts. Located in the Kumaon region of Uttrakhand, the place was once a favorite among the Britishers to spend a perfect summer. 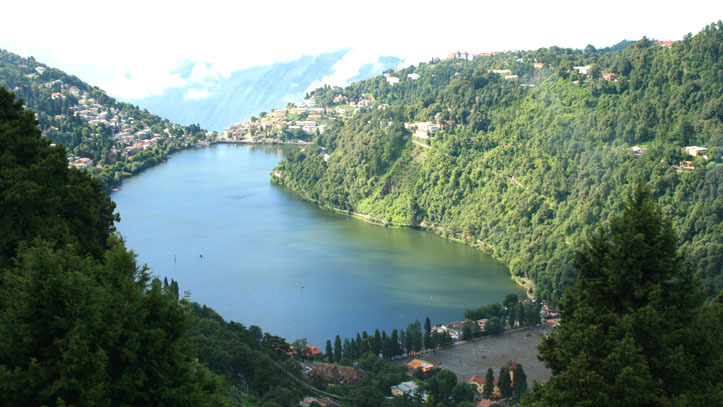 Nainital is a land of seven lakes, also known as Sattal, and is a perfect spot to get away from the bustling life of a city. With its incredible hills and picturesque lakes, the small town is the best way to escape life and witness the serene life of nature. You can visit many places like Bhimtal or any of the sa tal. Jim Corbett national park lies close to Nainital and is famed because of the extensive amount of wildlife species. The Corbett park is famous amongst the wildlife-enthusiasts from all over the world and hosts many endangered species of plants and animals. You can spot over 580 species of birds and over 50 species of animals at one place. It’s located at a distance of 246km from Delhi. 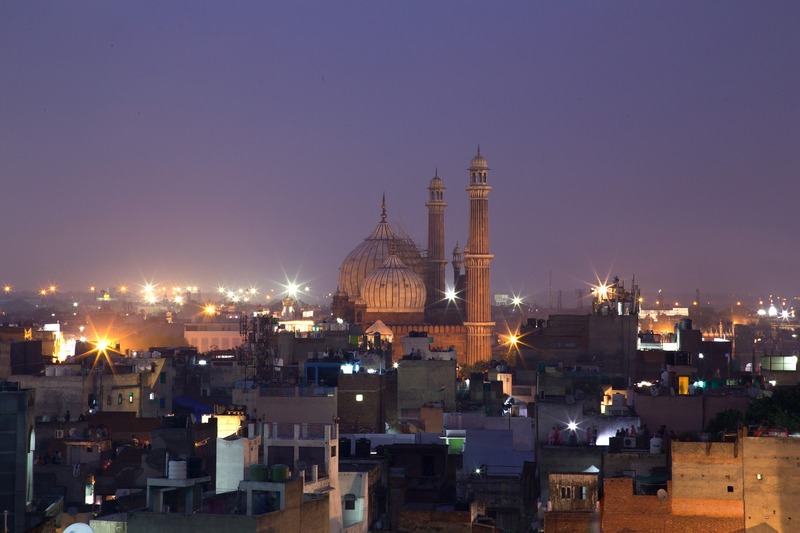 The city of Agra, located in Uttar Pradesh, attracts a ton of tourist from everywhere in the world. Well, why would anyone want to miss the opportunity to catch a glimpse of this amazing Mughal architecture? 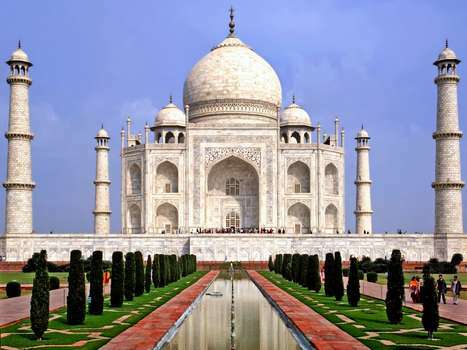 Agra proudly completes the the golden triangle circuit of Indian between Agra, Delhi, and Jaipur. 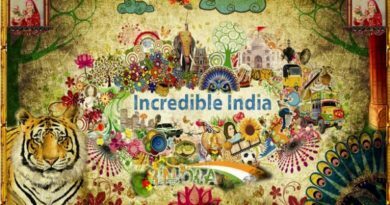 The key attractions of the place except for the Taj Mahal are Agra Fort and Sikhri Fort among others. Kasol has become a party destination for all the millennials out there. 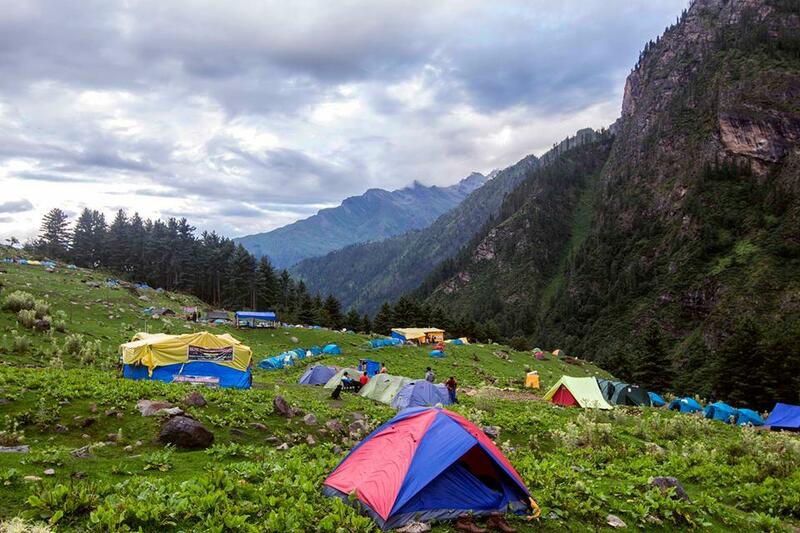 From the Kheer Ganga trek to a gorgeous landscape between mountains, Kasol is a must-visit destination in the list. The place offers easy to moderate difficult treks, gorgeous cafes and loads of serene locations for a perfect Instagram picture. Camp with your friends or go on a cafe-hopping streak, the choice is completely yours to keep. 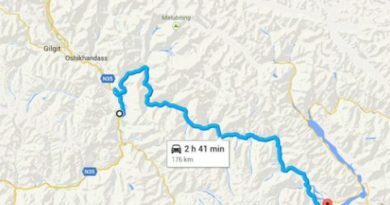 You can take a bus from Delhi’s ISBT or book a train to get to Kasol. The city of Udaipur is undoubtedly the most beautiful city in Rajasthan. The place will surely hypnotize you because of its opulent architecture and remnants flaunting perfect sculpting on the walls. The beautiful lakes of the city is a silver lining and work like a charm to elevate the surrounding of the palaces. Udaipur is also known for its amazing shopping streets, where you can find the most vibrant knick-knacks and more. You can also take a walk in the palaces to uncover the several mysteries of the ancient world. Nestled away in the mountains of Uttarakhand, Mussoorie is a crown jewel that encompasses thousands of tourists from around the world. You can shop from the famed mall street and grab your hands on the amazing fabrics of mountains. There are several trekking trails that go from this place for Gangotri, Yamunotri etc. 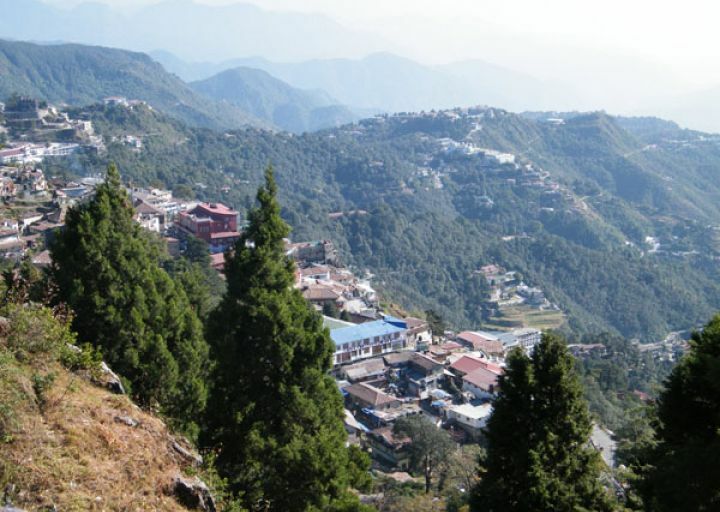 The place located in the mountains of Himalayas is Bir Billing. 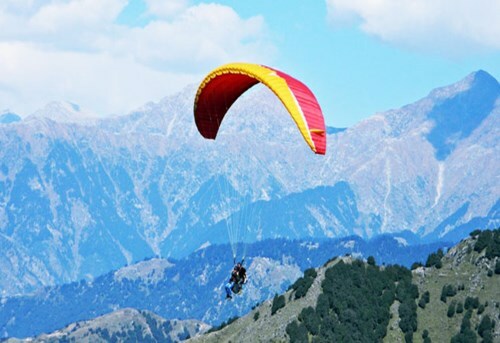 The place should at the top of your bucket list as it features paragliding. If you’re someone who loves adventures and wishes to do something to for the adrenaline rush, then this is something meant for you. The getaway also includes a ton a Stupas and Monasteries. So, what are you waiting for? Pack your bags and visit these amazing places today.